Springtime In Mountains. Beautiful Countryside Landscape. Grassy.. Stock Photo, Picture And Royalty Free Image. Image 116824712. 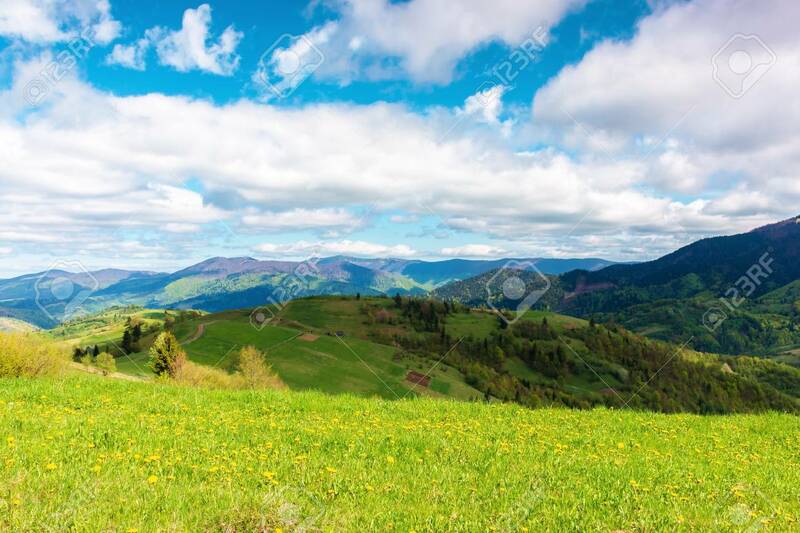 Stock Photo - springtime in mountains. beautiful countryside landscape. grassy meadow with dandelions. fluffy clouds on the sky. springtime in mountains. beautiful countryside landscape. grassy meadow with dandelions. fluffy clouds on the sky.